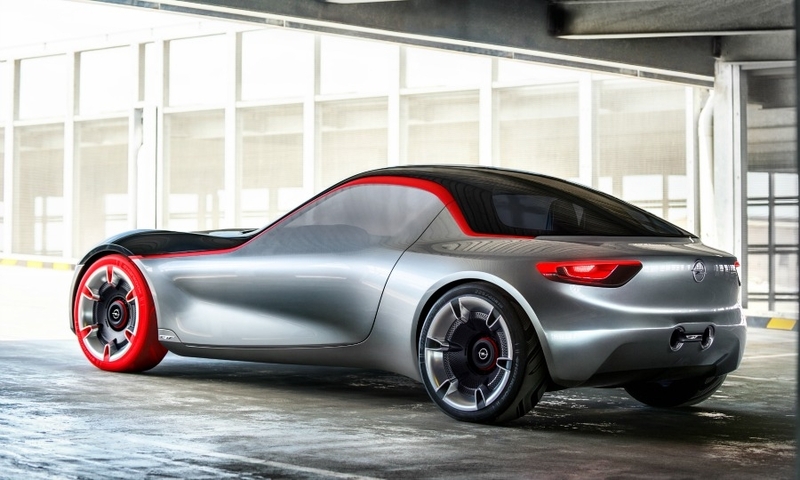 Opel/Vauxhall said its GT Concept that will be unveiled at the Geneva auto show is unlikely to go into production. 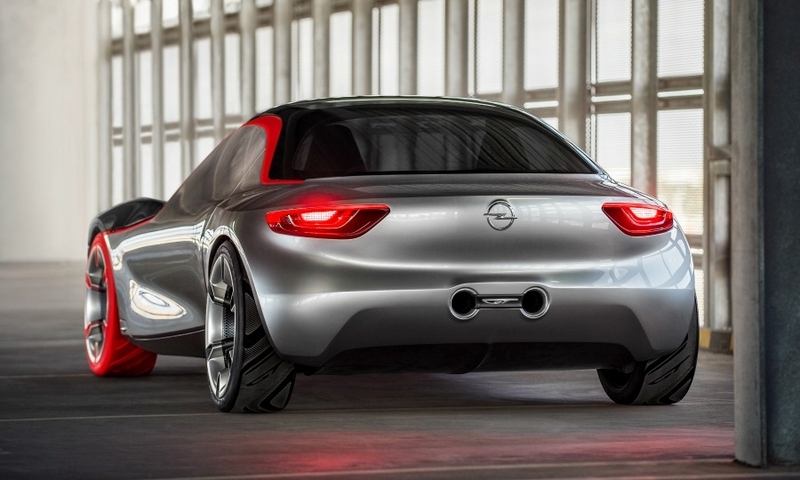 Opel released images earlier this week of the small sports coupe ahead of the concept's Geneva debut on March 3. 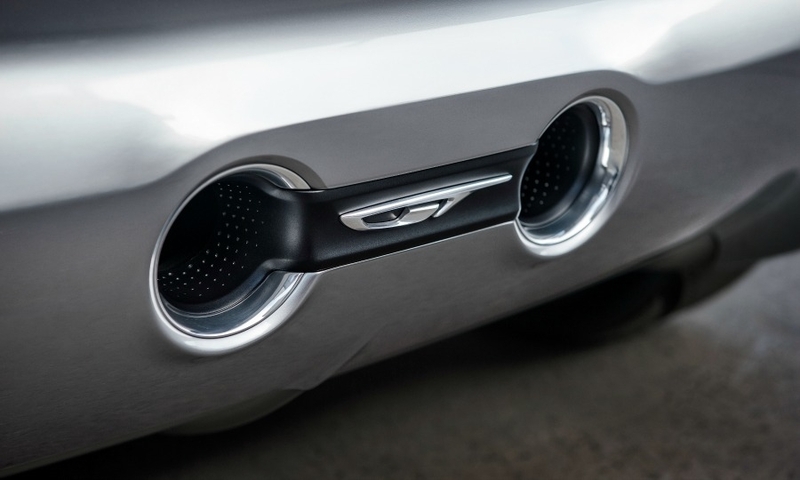 The concept showcases the General Motors division’s desire to bring more emotional appeal to its European range, Opel said in a statement. 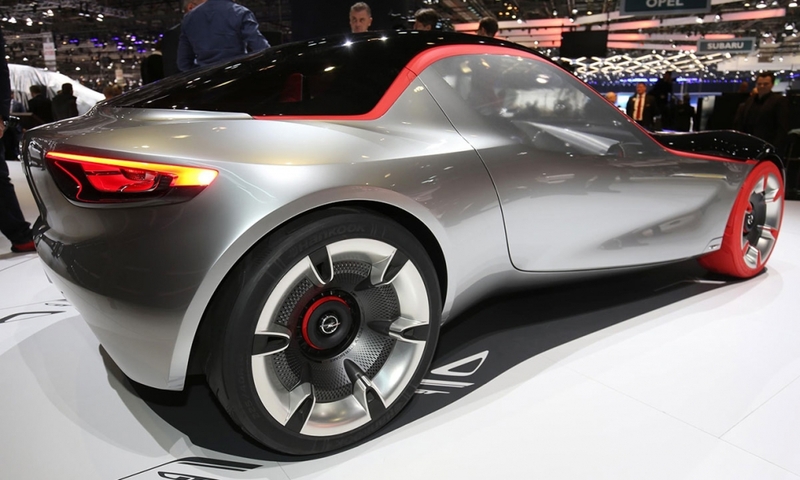 Opel refuted reports in the German motoring press that the concept previews a modern version of its GT roadster that was sold from 1963 to 1978. 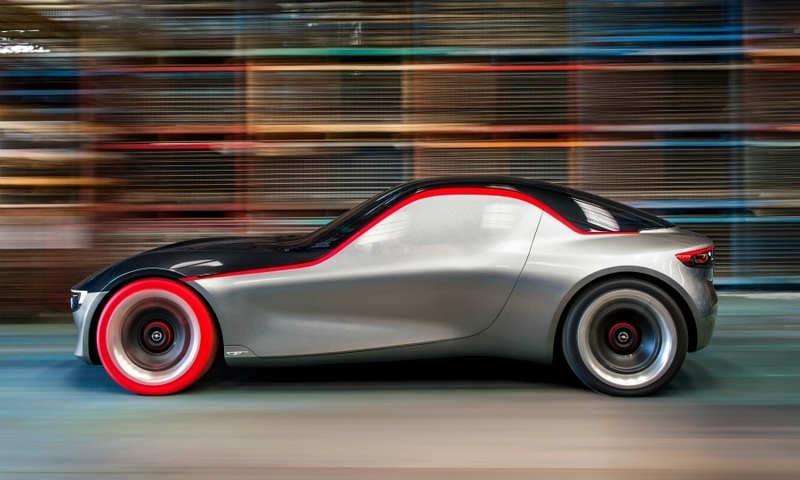 The reports said Opel is considering introducing a roadster as an image booster for the brand that could be launched in 2017 or 2018 based on the new Astra. 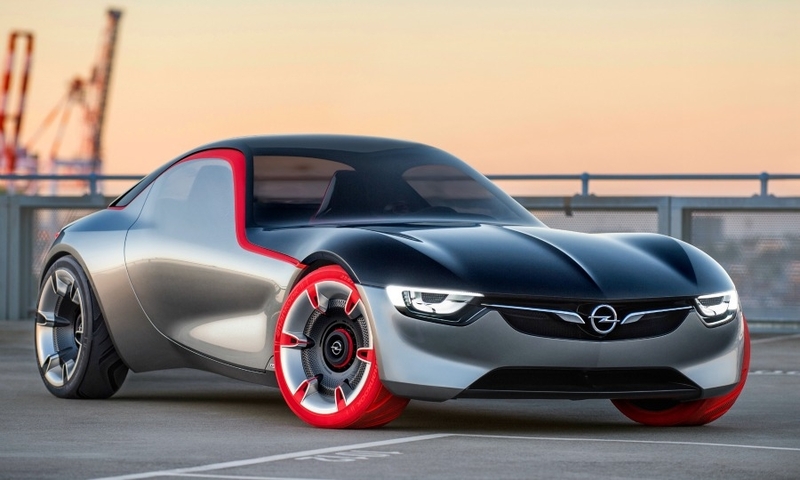 The GT Concept is “purely a concept study to show off innovations that may one day be found in an Opel production car,” a spokesman told Automotive News Europe. “We will wait and see what the reaction is, but this is a niche segment that is shrinking in size. 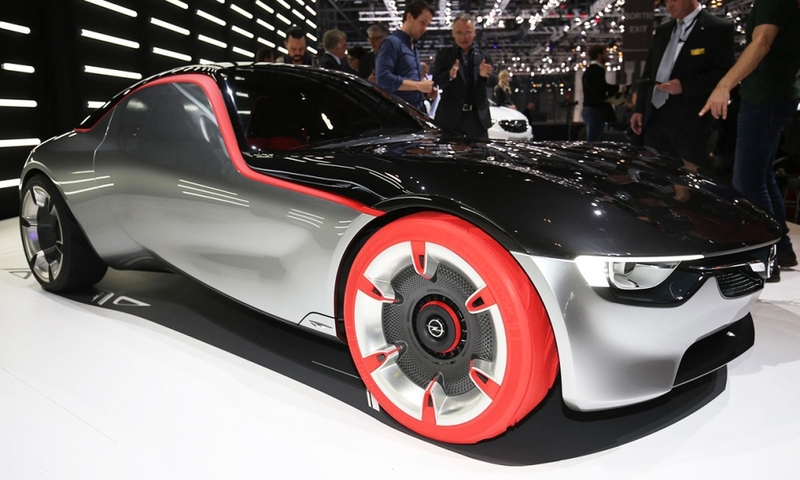 We would have to look at that very closely, but even if we were to decide in favor of building the car, it is certainly nothing that could already be on the market next year or the year after that,” the spokesman said. 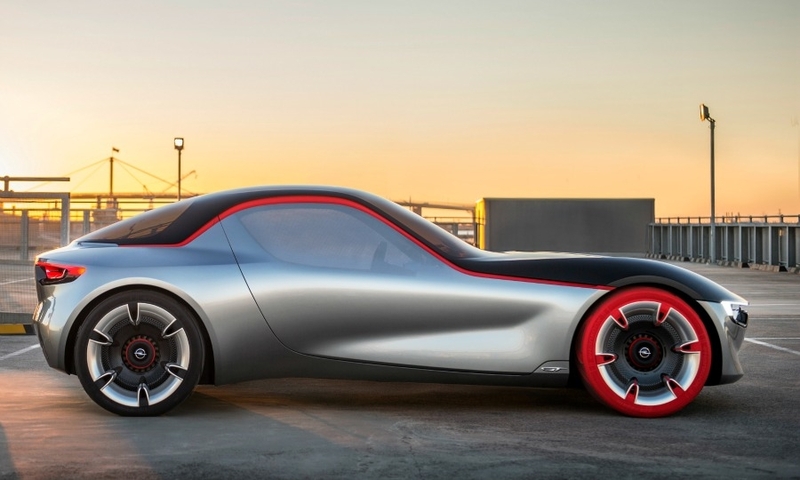 The GT Concept’s styling builds on Opel’s ‘Sculptural Artistry meets German precision’ design language, the company’s head of design Mark Adams said in the statement. 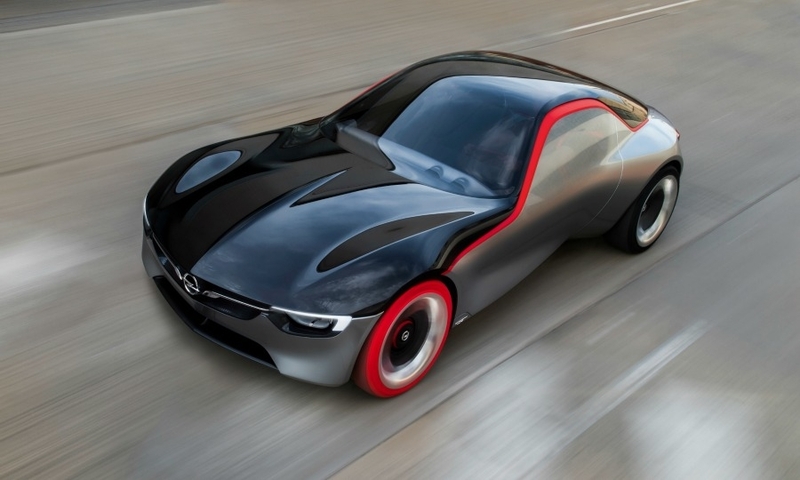 The look was first seen on the Insignia midsize car launched in 2008 and updated for the larger Monza coupe concept shown in 2013. 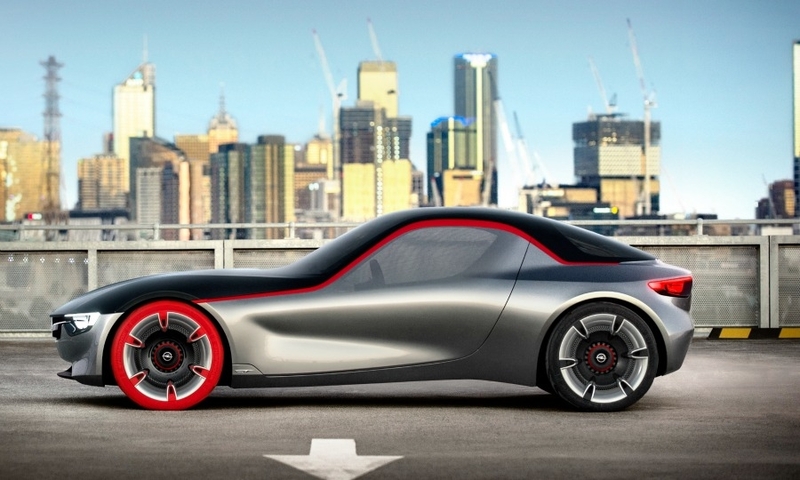 “It is dramatic, sculptural and full of innovations,” Adams said of the GT. 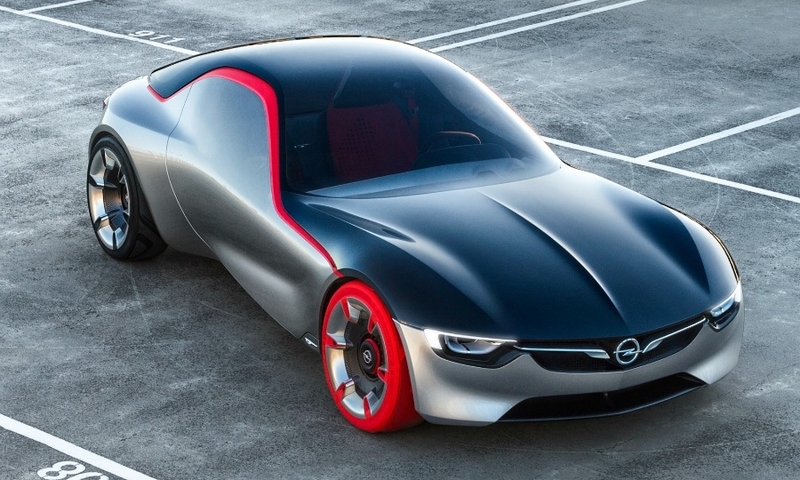 The concept’s look with its long hood and cut-off trunk was influenced in part by Opel’s 1965 Experimental GT concept, Adams said. 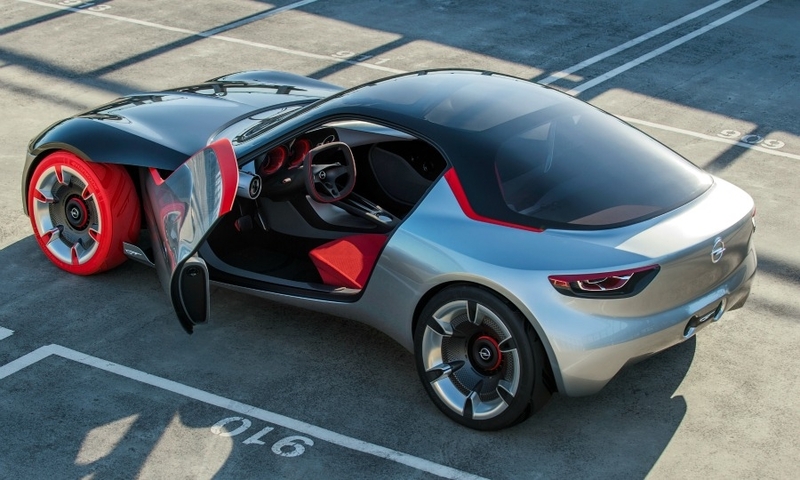 Like that car, the 2016 concept is front-engined and rear-wheel-drive. 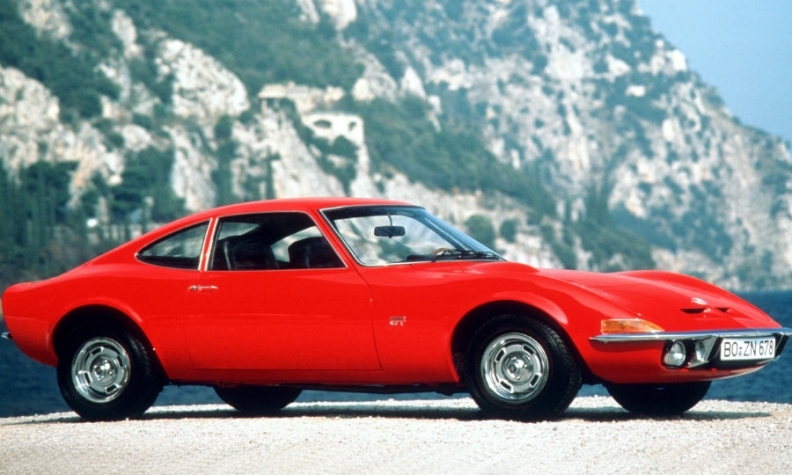 Opel's 1965 Experimental GT, shown, influenced the GT Concept that debuts in Geneva in March. 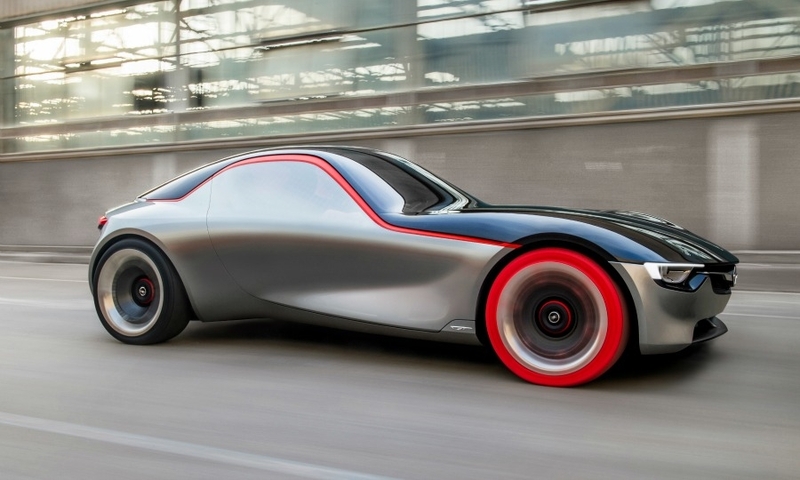 The Geneva concept has been stripped of “unnecessary decoration,” Adams said. Door handles have been replaced by electric touch pads. Door mirrors have been replaced by rearward-looking cameras. The front grille with its wing-like chrome lines extending either side of the Opel badge is expected to feature on future Opel models. 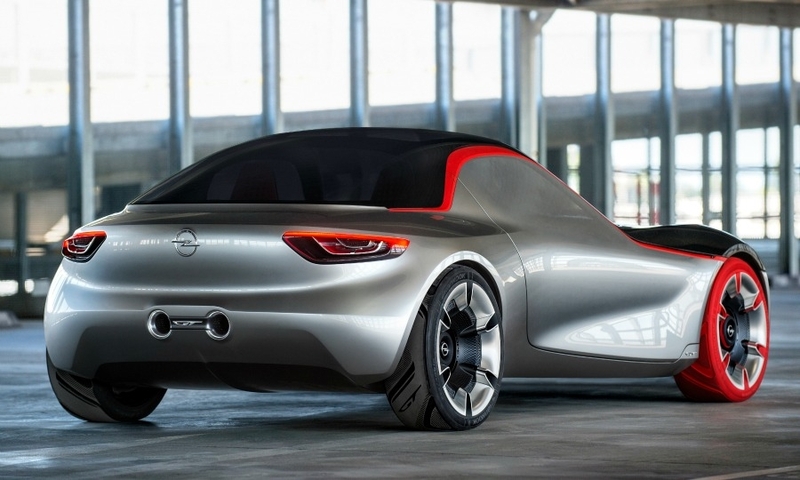 The concept is powered by Opel’s three-cylinder, 1.0-liter turbocharged gasoline engine with power uprated to 145hp. Power is sent to the rear wheels via a six-speed sequential gearbox and operated by paddles fitted behind the steering wheel. 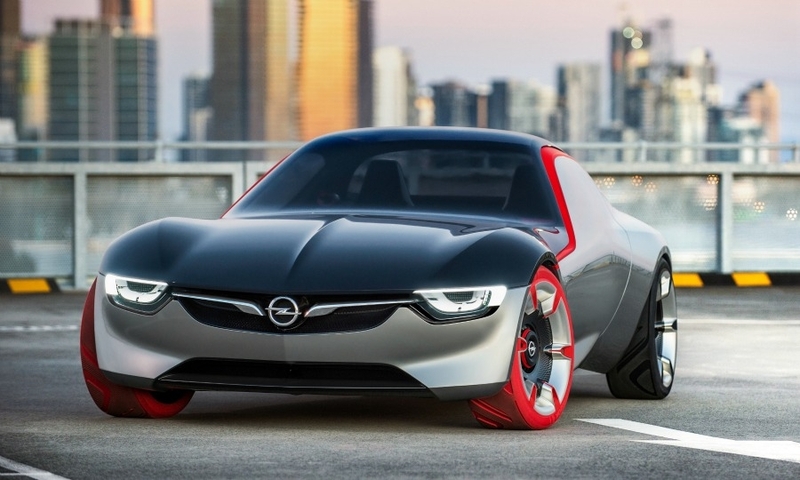 Opel said the GT Concept weighs under 1,000kg. Opel has a history of putting low-volume sports cars into production, most recently a version of GM's Saturn Sky roadster that was badged as the Opel GT and sold between 2007 and 2010. Opel also sold a redesigned version of Lotus Elise two-seater in 2000 badged as the Speedster. 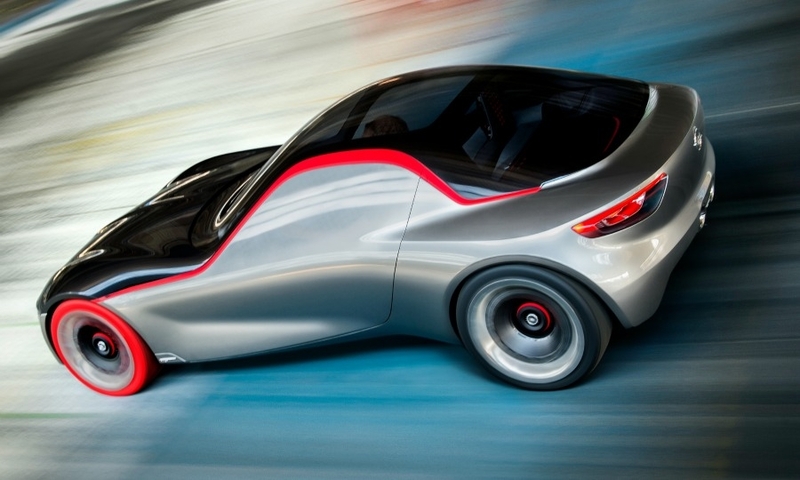 Vauxhall sold the same car as the VX220. The 1965 GT concept from which the new GT Concept takes its design cues became a production car three years later.